ORLANDO, Fla. - June 12, 2018 - PRLog -- Leland Management is pleased to announce that Jessica Cox has been promoted to Senior Community Association Manager. Along with managing her portfolio, she will also be responsible for training and guiding other community association managers within the company. Jessica works with in our Volusia division and she recently earned her AMS designation. Her dedication, hard work, and experience are an asset to the Leland team. 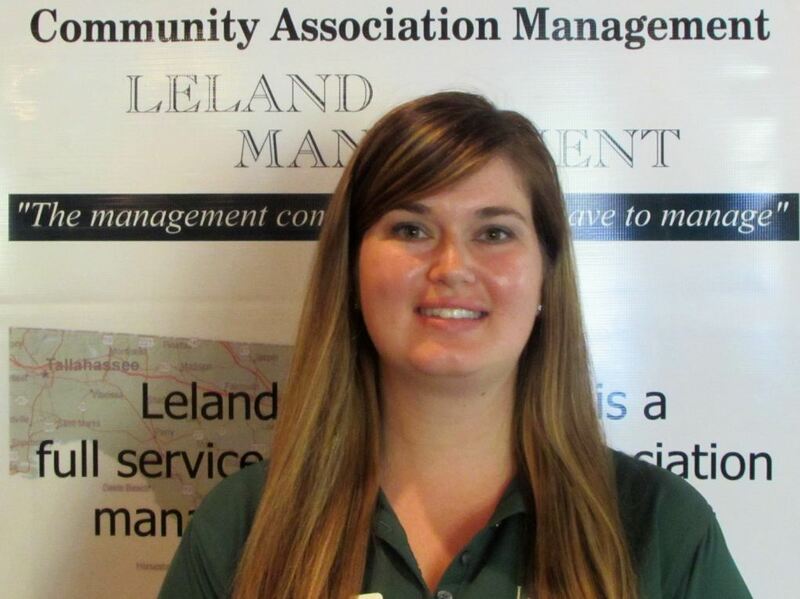 Leland Management is a community association management firm serving over 400 associations throughout Florida. Although Leland has all the resources of a large Association Management firm, Leland is family owned and provides the focus and personal customer service that a family owned business can offer. Leland has been serving Florida community associations for over 15 years. For more information on Leland Management please visit them online or email them directly at info@lelandmanagement.com. (mailto:info@lelandmanagement.com) Isn't it time for a change? Head to www.lelandmanagement.com today.